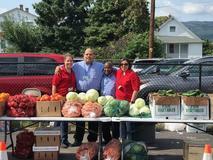 Thank you to Weis Markets for volunteering at the Children's Produce Market! 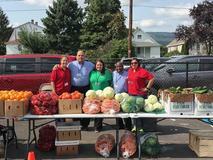 Thank you to Weis Markets and Fidelity Bank for volunteering at the Children's Produce Market! Every Student, Every Day is the BULLDOG WAY! 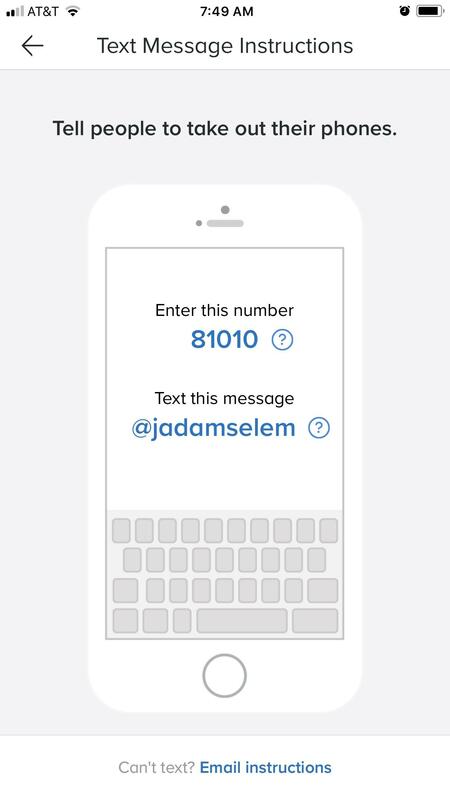 Parents and Families please join Remind to get important updates and notifications from the school. This app will be used in conjunction with the One Call notification system. It is a free app which allows you to receive push notifications on your cellular device, tablet, and/or computer. Follow the attached instructions to join. Attached is a copy of the paper order form for Spirit Wear. All orders are due Monday, Oct. 8th. ***Please use the webstore for all orders as it is easier to track and make payment. You will receive a confirmation from the webstore. 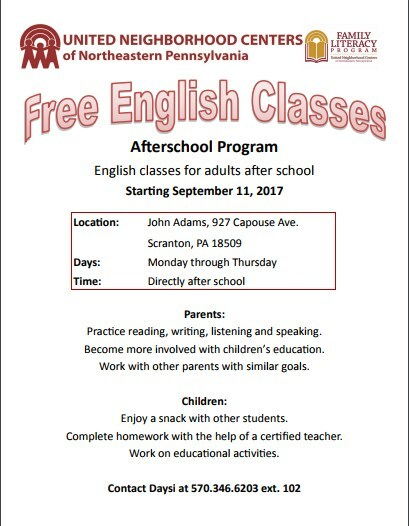 John Adams will host the United Neighborhood Center's Adult English Program. The program is an amazing opportunity for parents of John Adams students. Childcare is provided for parents who enroll n the program. 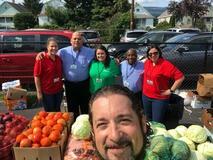 The program will begin Monday, September 17, 2018 at 2:30pm. It will run from Mondays through Thursdays. The program has limited space. 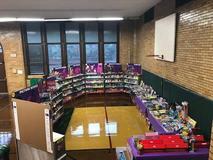 Please contact Contact Daysi at 570.346.6203 ext. 102 to register. 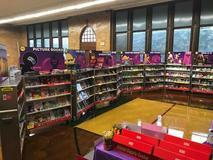 The Scholastic Book Fair returns to John Adams Elementary after many years. 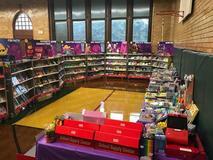 Student will have the opportunity to shop during the day with their homeroom teachers. Each class has an assigned time. Please see the attached schedule for more information. 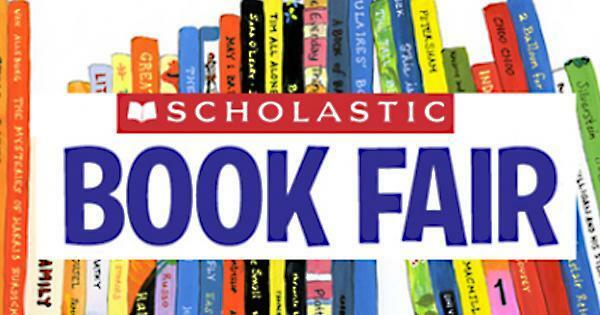 The Scholastic Book Fair will also be open during our Back to School Night on Thursday, September 20th. More information to follow.